“The stockings were hung by the chimney with care . . .” Here is a list of all of the must-have stocking stuffer gifts. Fill them up with hope and joy for this season and beyond! There’s nothing better for stockings than celebratory stickers! Stuff your stockings with these festive stickers celebrating the birth of our King! 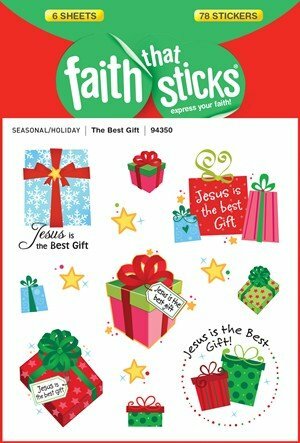 Stickers are just the perfect stocking stuffer gifts for not only kids, but people of all ages! 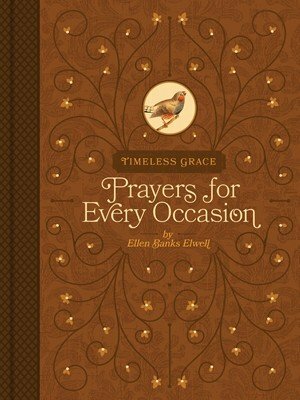 This handy pocket-sized collection of 176 heartfelt prayers will help you give voice to your thoughts, hopes, and life challenges for every situation. They will remind you of the God who listens, cares, and comforts all. 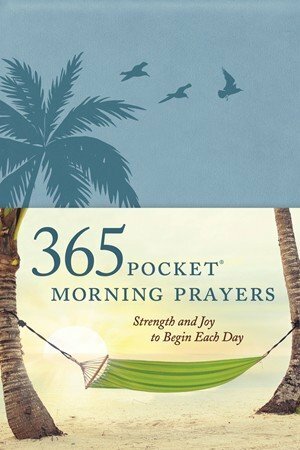 365 Pocket Morning Prayers can guide you with life-changing conversation and help you express your needs and concerns to God. It’s a nice little gift jam-packed with truth! One of the perfect stocking stuffer gifts waiting for your loved ones over the fireplace. Crafts are a staple in the stocking-stuffer tradition. Why not give an option that instills hope and truth in the crafter’s heart and mind! 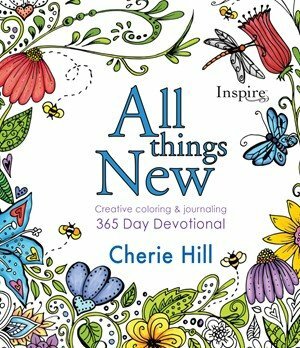 All Things New is designed for the reader who desires a fresh and unique way to connect with God through visual self-expression and journaling. 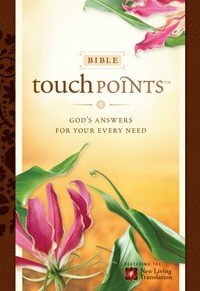 Bible TouchPoints is a convenient resource that shows you how to respond and deal with difficult circumstances in a way that is pleasing and honoring to God. Packaged in a rich chocolate LeatherLike binding, this inspirational, easy-to-carry book lets you discover what God has to say about such personal issues. Another one of our stocking stuffer gifts that brings truth to the receiver every day. Check out our complete list of stocking stuffer gifts here!